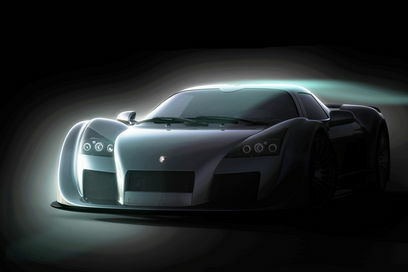 Gumpert have announced early details of their latest apollo, nicknamed the speed. The original apollo was sitting at a massive 650BHP, bu tthe speed will be available in 700 and 800 BPH models! WOW!